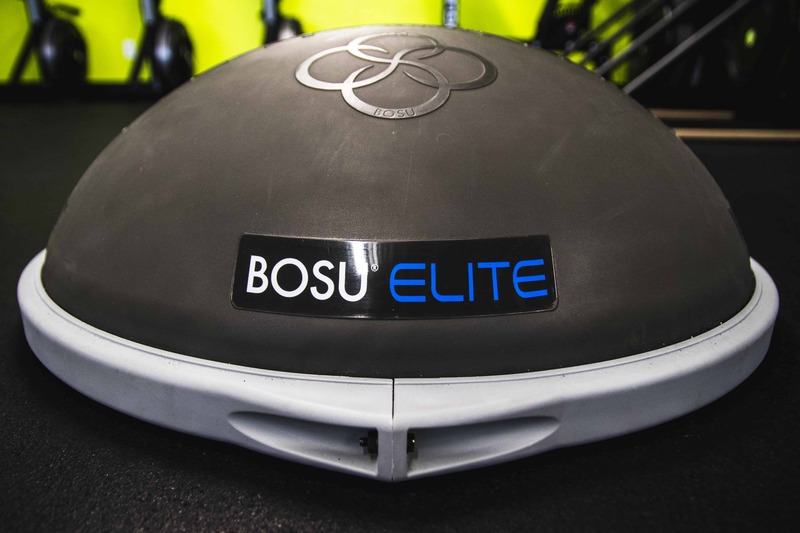 David Weck – inventor of the BOSU® Ball, RMT® Club, and more! 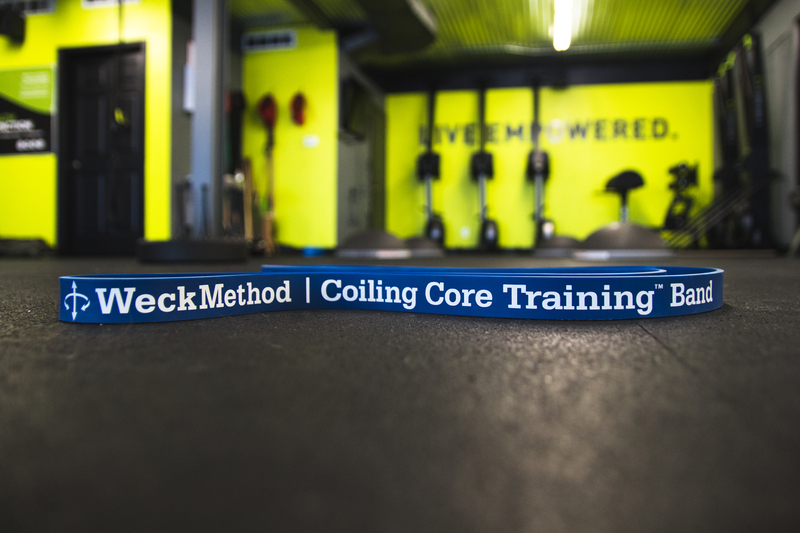 Retrieved directly from WeckMethod’s website, “WeckMethod training creates a better athletic foundation to improve movement and performance. WeckMethod combines innovative equipment and specialized training to enhance the body’s vertical and rotational movements improving body mechanics, functional strength, and athletic balance.” Balance, as it relates to WeckMethod training, “focuses on balancing both sides of your body, balancing strength and coordination, balancing power and efficiency, and balancing athletic movement with proper body alignment.” Let’s take a second for a quick breakdown of what equipment and techniques are utilized in WeckMethod training. The WeckMethod45™ is a positing of the feet that helps to enhance ground base movements, improve speed, power, and agility on the ground. This stance also improves squat power and glute engagement and reduces the risk of injury. Non-Dominate Side Trianing™ encourages symmetry between left and right sides of your body. Developing symmetry minimizes movement deficiencies and improves overall athletic capacity, balance and strength. 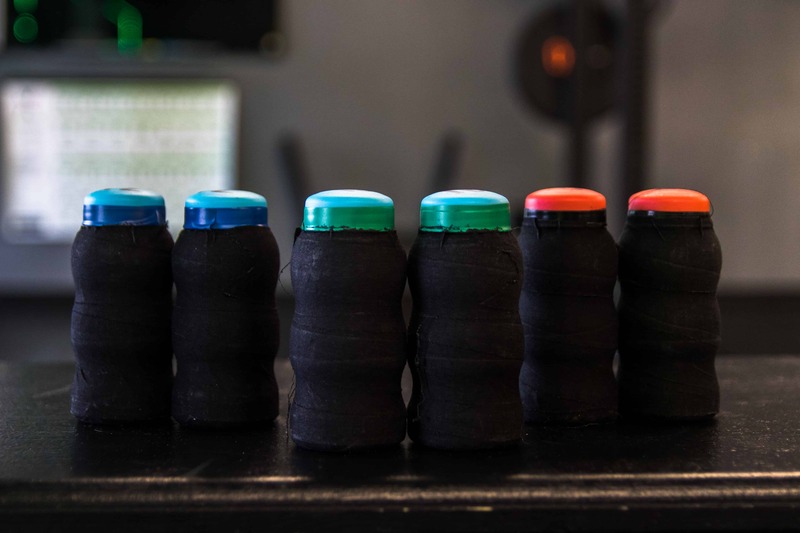 Compression Strength Training™ is a functional strength training technique that will make you stronger, more efficient, and more powerful utilizing pressurized elasticity to generate more force, faster. 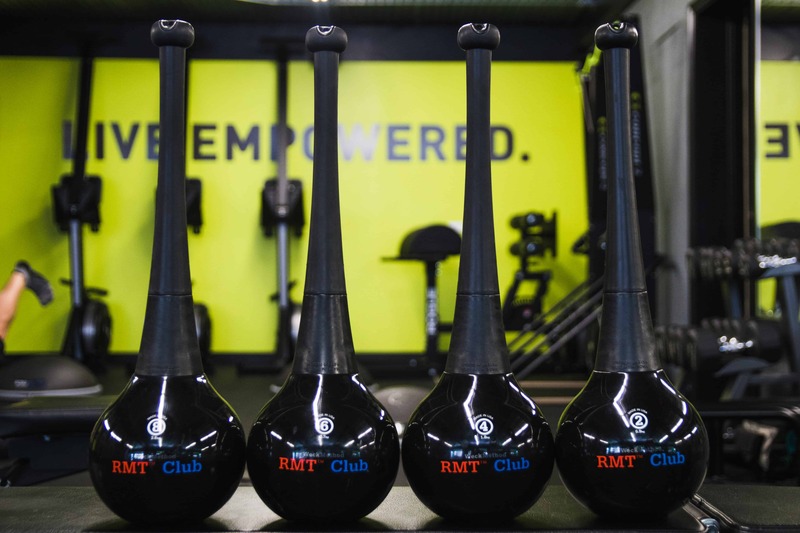 Rotational Movement Training® is designed to unify, strengthen, and balance the body while educating it to move smarter and with greater efficiency and athleticism. Tensional Balance Training™ trains your body to load the ground with more power and develop optimal balance under tension. Double Down Pulse™ is the absolute fastest way you can possibly sprint and increase agility. 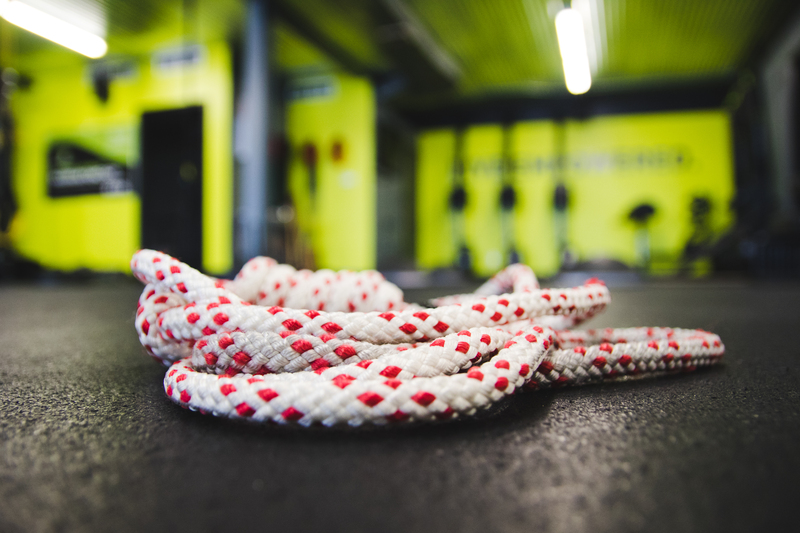 It also decreases impact forces on your joints and tissues, limits the amount of time your foot is in contact with the ground, and increases the amount of force you can generate. As you can see from the inventions and techniques laid out above, David Weck is a visionary in the fitness world. In addition to being wicked smart, Weck can think further outside the box than most other visionaries in any field of expertise. The thing that drives David’s success is his hunger for knowledge and his desire to, as he likes to say, “make every step stronger for everyone.” Driven by his burning desire for ‘better’ and his ‘results don’t lie’ approach to improving human locomotion, Weck is leading the charge in revolutionizing the fitness industry. Much of Weck’s success stems from his fearless and willingness to debate the most reputable “experts” in various subcategories of fitness and biomechanics. It takes this kind of unwavering confidence and knowledge to truly change principles and ideas that have long been considered fact. Despite already experiencing a tremendous amount of success and garnering a great deal of respect with his previous inventions and techniques, Weck is truly on the verge of radically changing the way the view human movement and fitness. For the first time in human history, everyone can run faster holding weights once they’ve learned the Double Down Pulse technique than they can without them. With his invention having launched in 2017, it won’t be long before pulsing becomes a global movement. Pioneered by David and many of his close friends, including former MLB player Marlon Byrd, this radical shift will go down as the greatest invention in bipedal locomotion history – surpassing the previous invention that long held that honor, shoes. For additional information, please contact us at info@beat-fitness.com or give us a call at 724.900.0323.